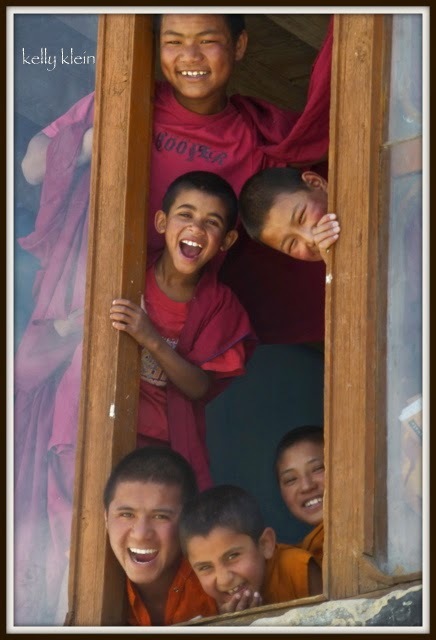 Young Buddhist Monks with Alex, a Volunteer in Ladakh! Would you like to be of service to others? Would you like to expereince a culture based on the principles of generosity and kindness? Would you like to teach....and learn? If you or anyone you know might be interested, or if you can share this site with others, we need your help! Volunteer Ladakh, operating in the Himalayas of Northern India, is a non-profit voluntarily run organization, which works to meet the educational and environmental, needs of Ladakh. Adventurous volunteers who seek to share their skills and compassion in this unique and remote region are greatly needed. Projects supported include English language instruction to young Buddhist monks and nuns, teacher training, building school libraries, fundraising and sponsorship to insure that all children have access to education and books, environmental education and sustainable environmental projects, and others. Started in 2013 at the request of several Buddhist monks, Volunteer Ladakh works diligently to match qualified volunteers with appropriate service placement within the magical region of Ladakh. Volunteers are accepted for two weeks to two months depending upon the project. Most monasteries seek a volunteer for one to two months minimum in order to provide educational continuity. Volunteers may live in the monasteries/nunneries or with local families. Orientation and training is provided at beginning of service to insure that volunteers are prepared for their work, and guided in how to practice responsible volunteerism and cultural sensitivity. The program includes airport pickup and drop-off, delivery to work site, two-day orientation and training, Volunteer Handbook (electronically), use of a Teacher's Resource Kit, food and lodging at work site, and ongoing support. Volunteers in schools are expected to teach reading, writing, and conversational English from 2-5 hours a day depending on school schedule, five days a week. Other projects include afterschool activities (sports, drama, environmental projects, etc.) in lieu of daytime hours. Environmental projects vary greatly dependent upon project funds. Volunteers need to be aware of their impact in the communities as a foreigner, and do their utmost to respect the traditional cultural values, dress, and customs and be a role model for children. Thank you for your commitment to helping others. The Dalai Lama Teaches the Kalachakra in Ladakh This Summer!! Volunteers with Volunteer Ladakh will be able to participate in these teachings, along with most Ladakhis and thousands of visitors. 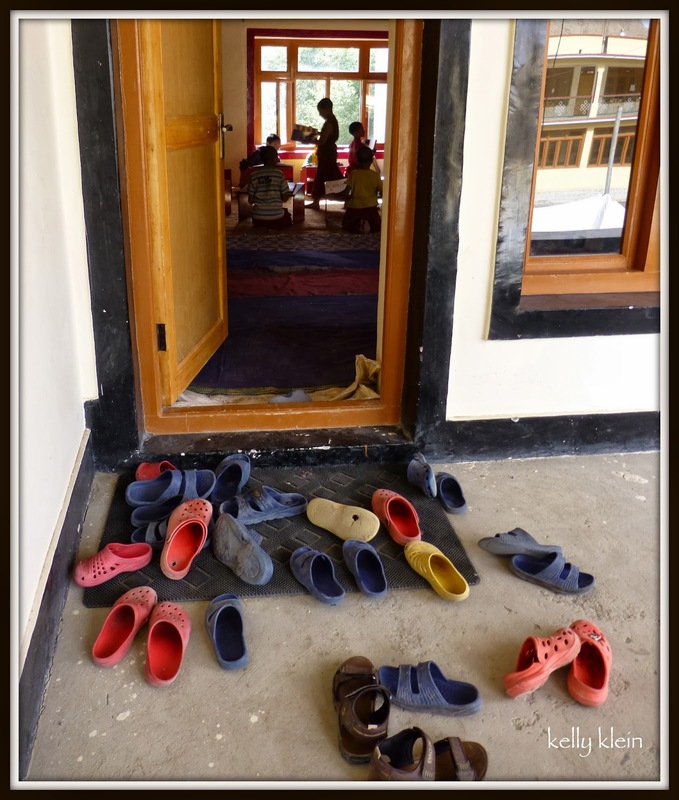 Volunteer Ladakh provides an opportunity for responsible volunteers to live and work in a high altitude mountain desert, contributing to local sustainable development and education. Responsible volunteering means to know yourself objectively, to understand your motivation, and, not least, your own preconceptions, some of which are likely to alter during your stay. Well-meaning volunteer organizations sometimes fail to consider the potential negative impacts of volunteering on their host culture. Volunteer Ladakh evaluates all its projects to ensure cultural sensitivity, and to avoid an ethnocentric approach. Source is Mirror for Humanity: A Concise Introduction to Cultural Anthropology by Conrad Phillip Kottak 31 & 264-265, Mcgraw-Hill: New York, 8th edition. Bringing open minds and listening hearts, rather than fixed notions, Ladakh volunteers become active local community members. Only then can they begin to understand what makes Ladakhi culture unique, and, with time, find themselves in a position to offer genuine help. It is not uncommon to feel alone or bored when living in a foreign community, with no distractions such as television, Internet, restaurants and bars, so we are only seeking emotionally strong volunteers prepared to immerse themselves in Ladakh. Please note the minimum time commitments below are absolute minimums. For those who would like to contribute but cannot spare more time, there are many other ways you can participate (see Collaborate). To gain full personal value from the program, and to be able to contribute fully in your field, the longer your stay, the better. - Experience teaching English and/or certified in TESOL, TEFL, TESL, CELTA, etc. - (for residential schools), experience teaching drama, art, sports, environmental education, alternative energy projects, gardening, etc. - Ability to drink butter tea, and smile. - To be offered butter tea, constantly. Most volunteers will live with a host family, although if teaching English in a monastery, you may be living with the monks and their acolytes (“monklets” as my friend calls them). 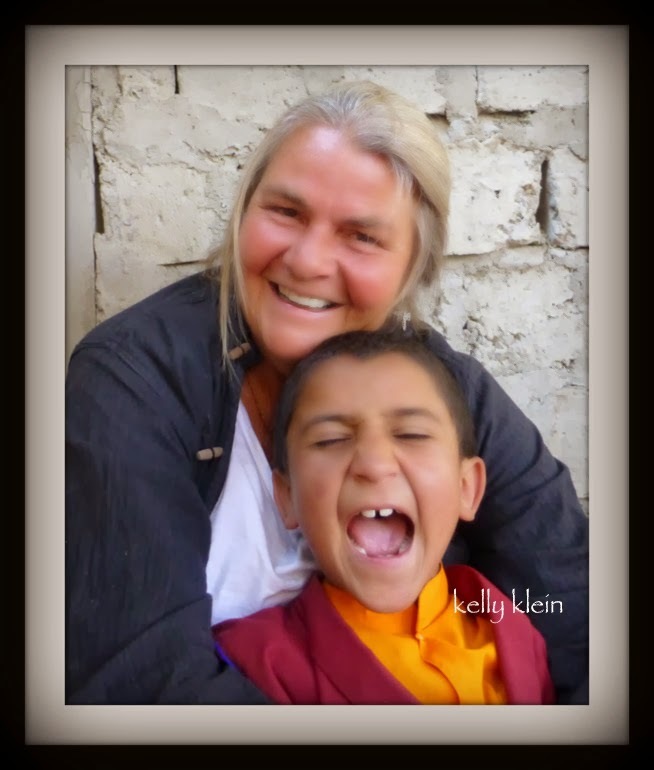 Living with your host family is likely to be the highlight of your experience in Ladakh. 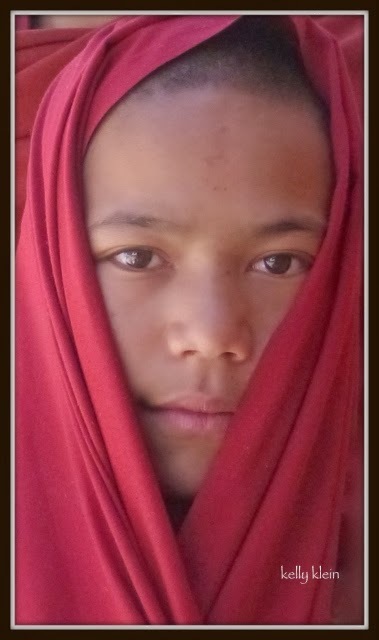 Ladakhi families are wonderful, generous, happy, and loving people who will treat you with great respect and honor. They will laugh at you, with you, and embrace you in their home as both an honored guest and a family member. The more deeply you become involved with the family (taking the cows out to graze in the morning, learning how to make bread on the hot stones, etc.) 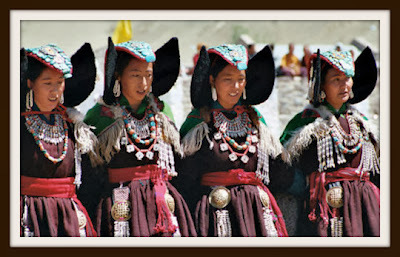 the more you will understand Ladakhi people and their culture.